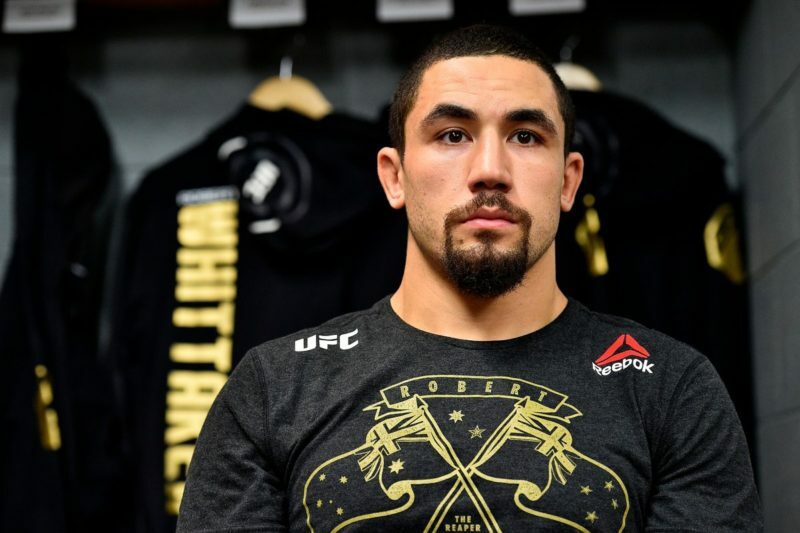 While the last-minute cancellation of UFC 234’s main event between Robert Whittaker vs. Kelvin Gastelum was incredibly disappointing, fortunately, the bout between living legend Anderson Silva and the up-and-coming prodigy Israel Adesanya was spectacularly entertaining and provided a distraction from the letdown of another canceled main event. 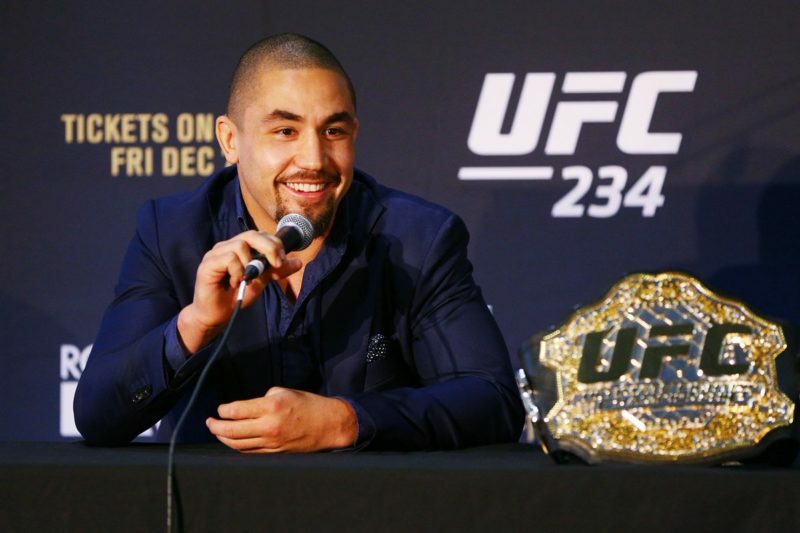 Since Adesanya vs. Silva was announced a few months prior, many were worried that we would see another once-dominant UFC figurehead who is refusing to retire violently knocked out. That was not the case as Anderson Silva was able to weather the storm and make it through three rounds with “The Last Stylebender”. Although he wasn’t able to get the finish, Israel Adesanya put on a striking clinic that displayed just how skilled he is. 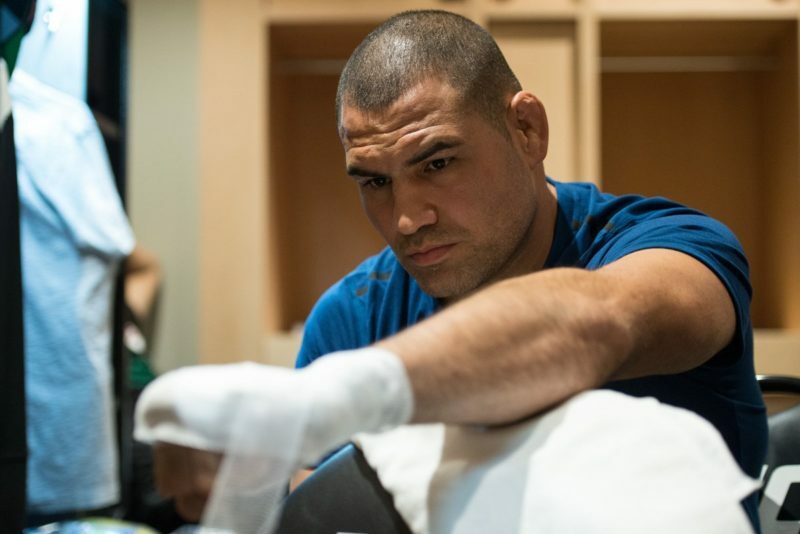 Not only did his performance show he has the physical benefits of youth that Silva lost long ago, but he possesses a level of striking skill superior to that of Anderson Silva, who is undoubtedly one of the most lethal strikers in UFC history. While Israel Adesanya has only been in the UFC for a year, his career as a professional boxer and kickboxer has provided both his fans and opponents with a plethora of tape to study his favorite techniques. While the abundance of fight footage has made Izzy’s top-tier striking practices well known, his bout with Anderson Silva showed us that Adesanya’s skills are legitimate techniques effective against even the highest skilled strikers, not just flashy moves that can beat lesser opponents. One of Adesanya’s more interesting tactics is to throw strikes (usually a stiff jab), that he “sticks” to the opponent. Instead of a traditional strike where the limb immediately retracts to cover the face against counter attacks, Adesanya will occasionally strike his opponent and then leave his hand on them so he is maintaining contact. Watch how Adesanya throws his jab at full force then keeps his hand on Anderson’s chin. This accomplishes a few things. Primarily it gives Adesanya a perfect reading of the distance between him and his opponent while being able to locate the exact location where he should place his follow up attacks. If he had decided to throw a follow-up cross after this jab, all Adesanya would have to do is throw his right hand at the location of his left hand. As his left hand is glued to the jaw of his opponent, he is able to detect even the slightest degree of head movement, creating a perfect tracking mechanism for the strike. While the “sticky” strike is usually a jab used to locate the opponent for a follow-up cross, allowing the strikes to linger allows Adesanya to immediately move into a clinch position as well. Here we see Adesanya establish wrist control with his left hand, roll the left elbow over the top for a strike, “stick” the elbow and immediately grab hold of Anderson’s head and pull him into a knee. Traditionally fighters are taught to immediately retract a limb after striking with it, so the “stick” to grab mechanic is very unorthodox and surprising to its victims. While Adesanya is not the first to utilize this concept of sticking his strikes, it is fair to say he is the best at it in modern MMA. 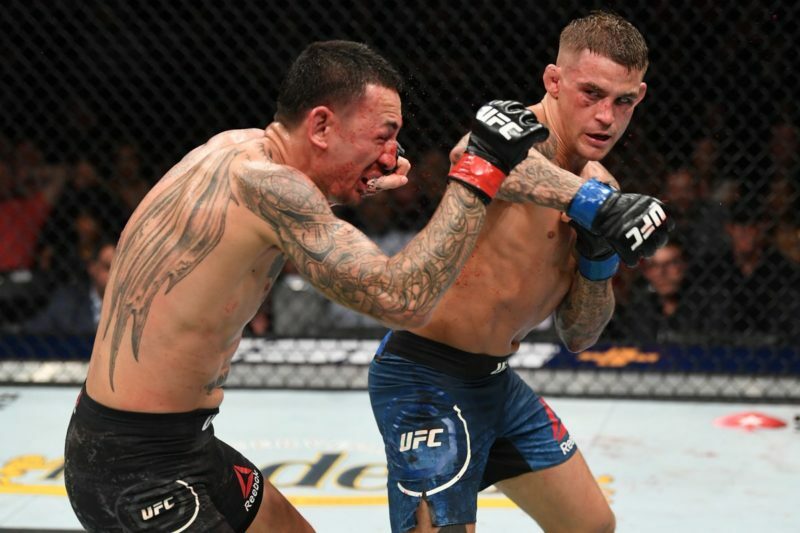 The reason most of the UFC roster doesn’t utilize this mechanic is that as the striking hand is not returning to defend the head there is the risk of exposure to counters. Having an incredibly impressive career in professional boxing and kickboxing, Adesanya possesses a level of head movement and footwork that allows him to evade any potential counter-attack with relative ease. 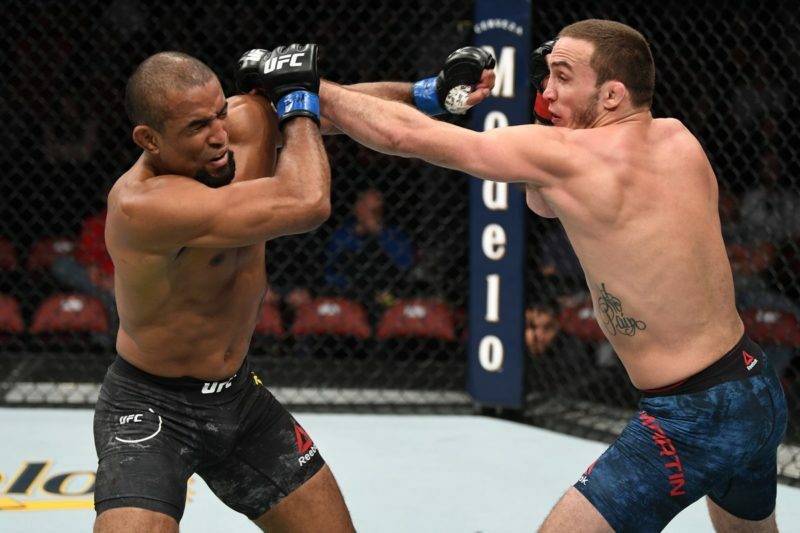 As the overwhelming majority of MMA fighters don’t have this defensive skillset, leaving their arm extended after throwing a strike places them in immense danger. Although he doesn’t follow up with a strike, in this clip the “sticky jab” allows Adesanya to throw off Silva’s timing, halting any attacks and allowing him to escape off the cage. Israel Adesanya feigns. A lot. 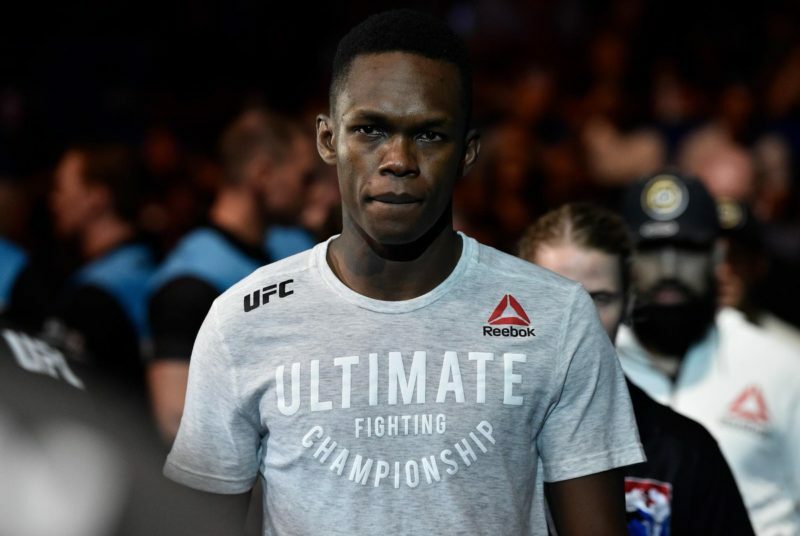 It is difficult to put into words just how often “The Last Stylebender” is feigning during the course of a 15-minute bout, but “continuously” comes pretty close. While this sounds spastic, one of the aspects that makes Adesanya such a good striker is that he operates at an almost perfect efficiency with no wasted movements. Every feigns he throws provides him with valuable information about how his opponent will respond to his strikes. Here he fakes a front kick and notices that Anderson brings his hands up high to defend as soon as his leg moves. He capitalizes on this with a punishing leg kick. In this clip, the feign is coming from Adesanya’s left shoulder, causing the Spider to get antsy and extend his right arm to block incoming shots. Adesanya recognizes this and times a one-two combination right through his opponent’s defenses. These are just a few of the many instances in which Adesanya’s feigns were able to draw Silva out of his defenses, leaving him open to actual strikes. What makes Adesanya’s fakes so threatening is that if they aren’t responded to he will immediately launch into a punishing combination. This, in turn, causes a more pronounced defensive reaction during the next engagement, leading to more feigns and so on. The constant choice Adesanya gave Silva between biting on feigns and giving him valuable information or eating legitimate shots allowed Adesanya to outstrike over the course of all three rounds Silva and secure his victory. 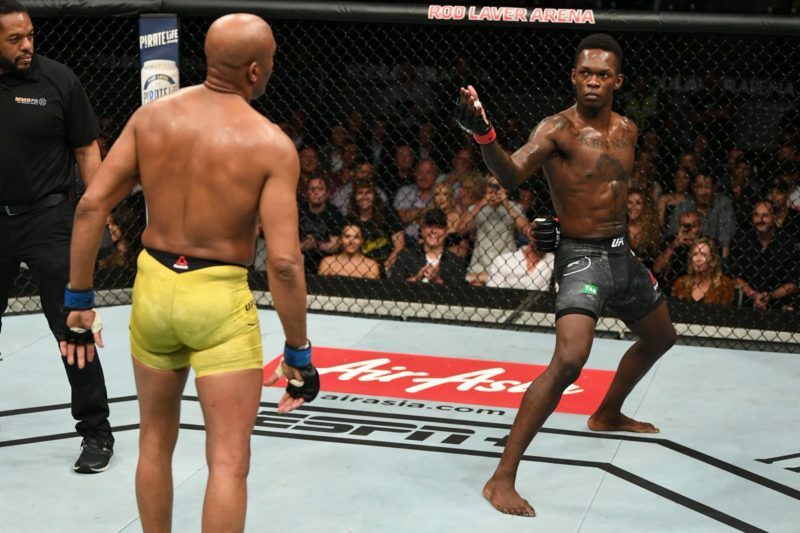 While the bout’s result of a unanimous decision victory for Israel Adesanya has been the at-large consensus of those who watched, this is not to say that Anderson Silva didn’t have his moments of success. Anderson did his best when he pressured Adesanya, disrupting the younger fighter’s rhythm and stopping the constant feigning. Here we see an exchange where Silva launches into an attack just as Adesanya starts to feign. Adesanya was clearly caught off guard as he retreated straight back into the fence, eating a flurry of shots before Silva established a clinch. It was instances like this where Anderson pressured his opponent that he found success. Correspondingly, when he chased Adesanya he was systematically lit up with brutal shots. The difference between “chasing” and “pressuring” might sound pedantic, but it is profound. Notice how in the clip above where Anderson “pressures” he has his feet set under him the entirety of the time. He is in control as he can step in to strike, or to his side to cut off Adesanya’s escape. This is good pressuring. Now, look at the clip below where Anderson “chases” Adesanya. Here, Anderson panics when put against the fence, and essentially runs straight at Adesanya. Notice how he is trailing Adesanya, not sidestepping to cut off the cage like he was while he was pressuring. As he is overextended and off balance, the ever talented Adesanya punishes him with stiff, damage-causing shots. What is ironic is that this is the same method Anderson Silva used throughout his career to end his fights in knockout after knockout, leading to his record-setting title reign. Overwhelmed by the sheer aura of the Spider’s greatness and skill, opponents would rush at him overextended and off balance. 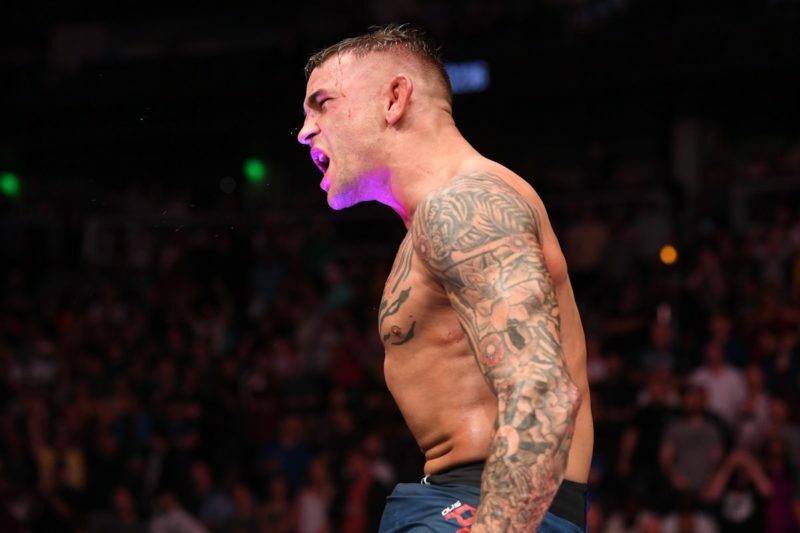 From there they would be sitting ducks to Anderson’s laser-accurate shots, resulting in some of the most impressive knockouts the sport has ever seen. Seeing Silva make this mistake against Adesanya is quite telling, as it gives insight into just how overwhelmed and outmatched he was feeling against the younger opponent. For those who were worried Anderson Silva vs. Israel Adesanya was going to end with a brutal knockout of another legend past his prime, the result of a technical striking match that highlighted the difference between the next generation of mixed martial artists and its forbearers was a welcomed experience. Throughout the bout, Adesanya was able to systematically outstrike Silva through utilization of his superior technique and the physical attributes that accompany his athletic prime. While there was no highlight reel knockout, the bout was still largely one-sided as Adesanya was virtually dominant the whole way through. While there were moments that Anderson Silva looked like his old self, they were sprinkled into what was essentially an Israel Adesanya striking clinic. Anderson Silva has nothing more to prove. He could (and should) retire and look back on his career as the greatest middleweight ever with immense pride. He is more than welcome to join the rest of us as we watch Israel Adesanya use his unmatched striking pedigree to ascend to the highest echelons of the sport.